It’s impossible not to love Easter on the Gold Coast. It falls in the perfect time of year when it’s not too hot but not too cold (not that it’s ever too cold on the Gold Coast)! For most of us it may only be a 4 day weekend but never fear, there are a mountain of events to make it a worthwhile weekend away. Recover from the chaotic work week with a relaxing day on the Beach. There are plenty to choose from so we’d recommend Broadbeach, Burleigh or Currumbin for a peaceful yet stunning setting. Then head on up to the Broadwater Easter Fair for some good old fashioned family fun with carnival rides, fairy floss and some show bags. Kick of the day with a 5km run along Albert Park in the Broadbeach Waters Parkrun (Just around the corner from our Elite Holiday Homes). Then treat the kids to some family entertainment at the Easter Concert on the Broadwater. The show starts with a performance from Nickelodeon’s PAW Patrol and finishes with a spectacular fireworks display. Begin the day by eating all the chocolate that you can handle and then walk it off during a day of adventure at the Theme Parks (Dream World, Movie World, Sea World and Wet ‘n’ Wild). The theme parks are open every day over the Easter Holidays, so chose your favourite as any of the four are the perfect place to give you and the kids a major adrenaline rush. Monday is the day to splurge. The Food Truck Feast is the place to eat away any thought of heading back to work. It features some great live music and of course, all the food you can handle. 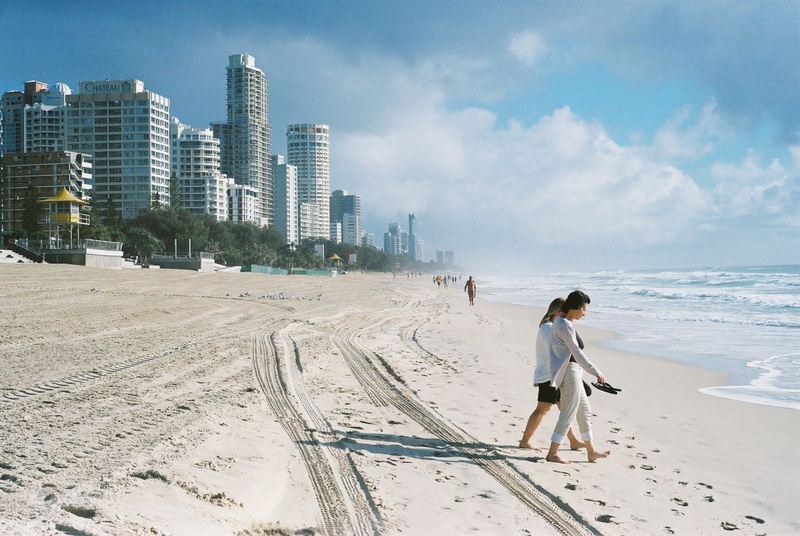 So come and enjoy your Easter on the Gold Coast, you won’t regret it!